Rich formula that delivers intensive conditioning from the root to the tip. Smooth the look of even the most rebellious hair. Hair feels prodigiously nourished and disciplined. 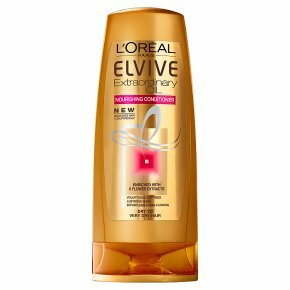 Apply onto wet hair after using Extraordinary Oil Shampoo, focusing on the lengths and ends. For even more nourishment apply Extraordinary Oil on damp hair before drying and again when styling.